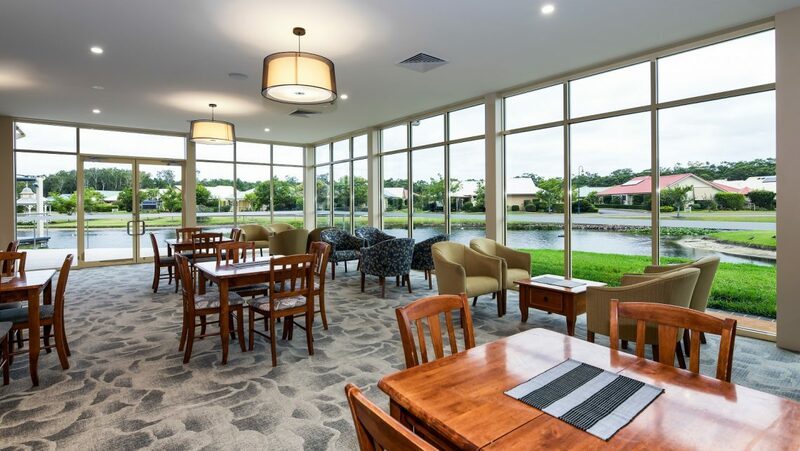 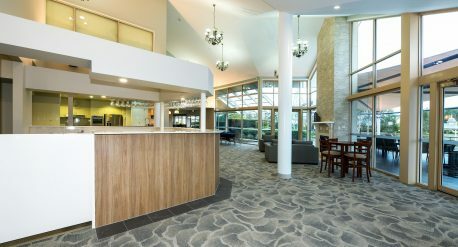 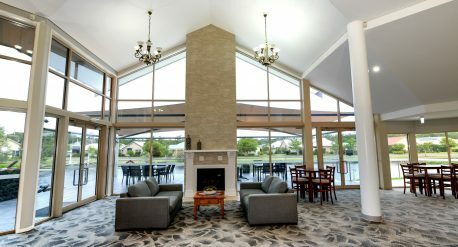 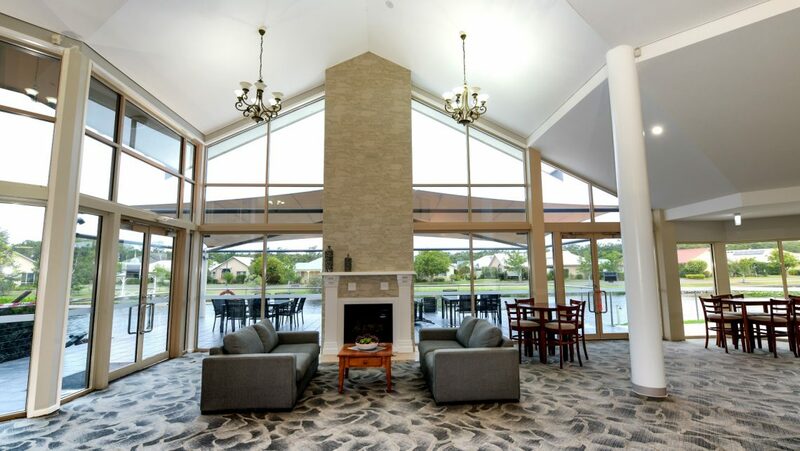 The expansion and extension of the Community Hall at RSL Life, Tea Gardens provides the residents with panoramic views of the lake, a key focal point of the Village. Not only can all residents enjoy the lake views from the new community area, the extension also included the refurbishment of the servery area, creation of a small stage for performances and mechanical upgrade to the existing building. The complexities included maintaining normal use of the area for resident group activities and meeting spaces as well as being aware of, and reducing the impact of general noise and visual disturbance to residents and their normal enjoyment of the facility.